888 Casino is a world-famous brand in the online casino market. Millions of players from all over the globe have trusted 888 to deliver a comprehensive casino experience. 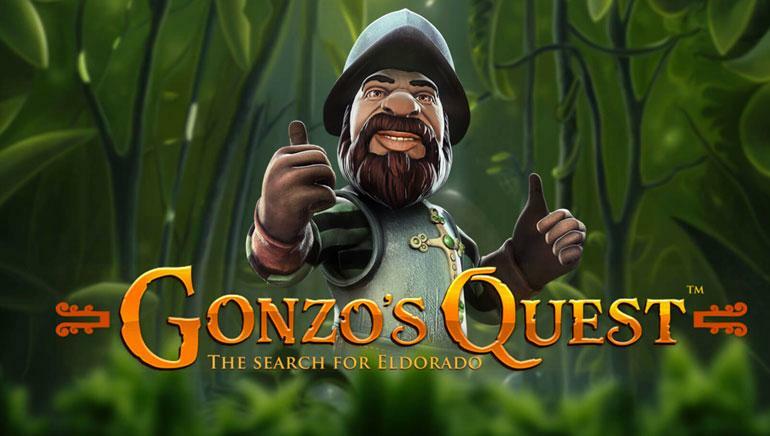 888 Casino can offer players a vast selection of games, including all of the enduring favourites. Among the eye-catching choices are popular online slots such as Monopoly, Dawn of the Dinosaurs, Call of Duty, and The Price is Right. 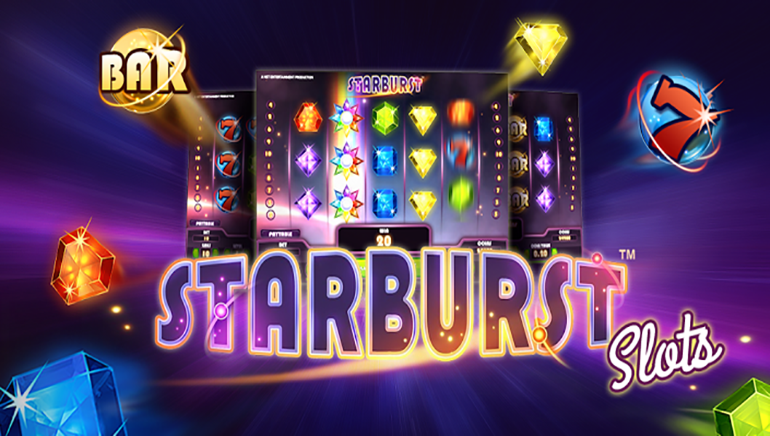 Mobile players of 888 Casino will have access to more than 20 games. 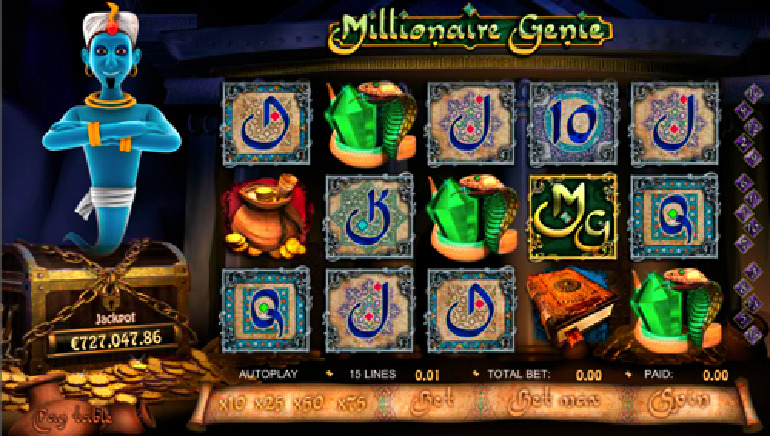 The selection is mostly mobile slots, but also includes a few table games. 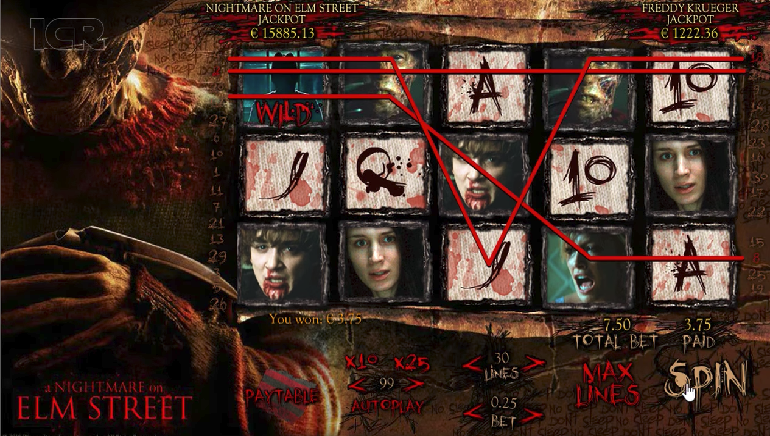 888 Mobile is compatible for players with Android and Apple devices. A group of highly trained dealers are responsible for hosting the live casino games, of which players can access baccarat, blackjack, and roulette. London Roulette is a specialist live game hosted within an opulent casino situated in the English capital. Check out 888 to see what the latest welcome package contains in terms of bonus funds. 888 hosts regular competitions and tourneys to give away cash and various enticing prizes. Popular payment methods include MasterCard, VISA, Neteller, PayPal, EntroPay, Skrill, and ClickandBuy among others.